The cavalry arrives! And it's blancmange! 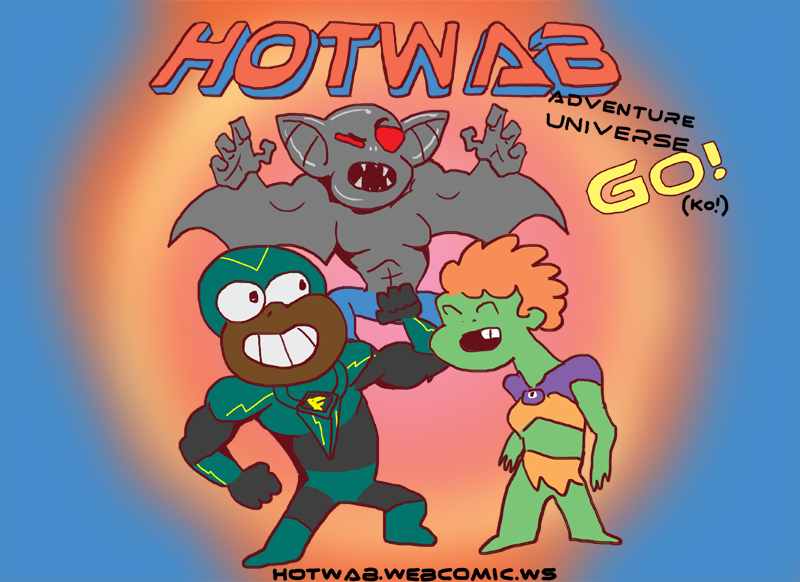 So big news, I'm rebooting HOTWAB with a new style SO awesome, it'll ruin your childhood! Yes!!! The return of my favorite desert detective!